Check UET Peshawar Entrance test result 2014 or NWFP UET Admission test result 2014. ETEA Engineering or UET Peshawar entry test 2014 was conducted on 10th August 2014 and its entrance test result will be declared on 11th August 2014. The Entrance test of UET Peshawar for admissions 2014 in undergraduate programs of public and private sector Engineering institutes of KPK (Khyber Pakhtunkwa). The Entrance is conducted by ETEA (Education Testing and Evaluation Agency). Total of 14984 students appear in UET Peshawar Entrance test. UET Peshawar Entry test result 2014 is also referred as ETEA Engineering Entry test result 2014. 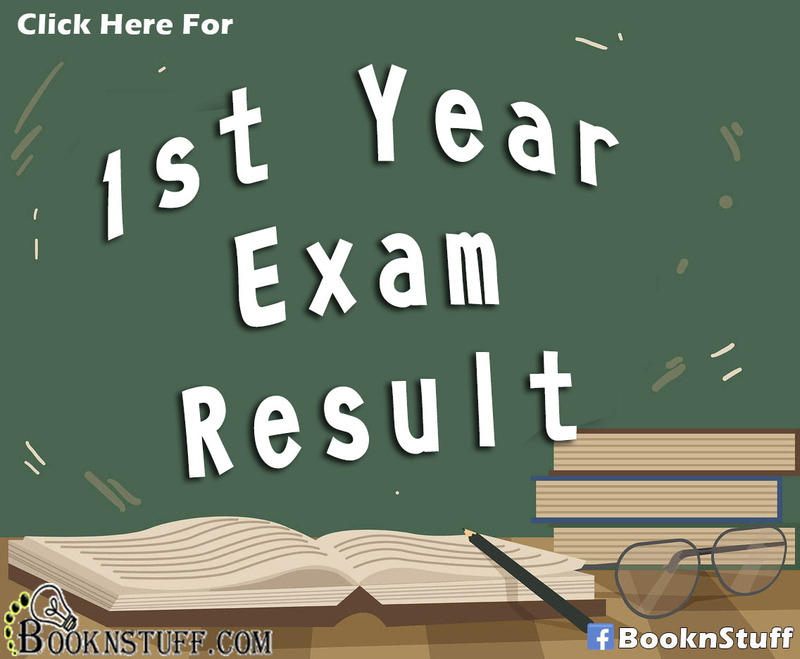 The result will be updated on 11th August with in 36 hours of the commencement of exam. 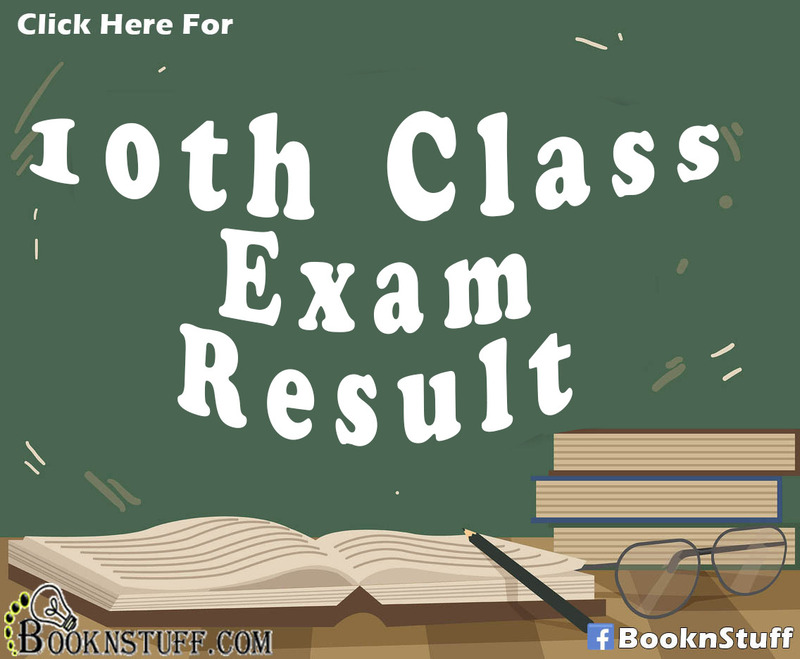 Result is announced, check below. ETEA testing agency has develop its remarkable standard to announce the result just after one day of Entry test. ETEA is only one such testing agency in the country able to do this. Students does not have to wait so long for their result, they can check their result just after the delay of one day. 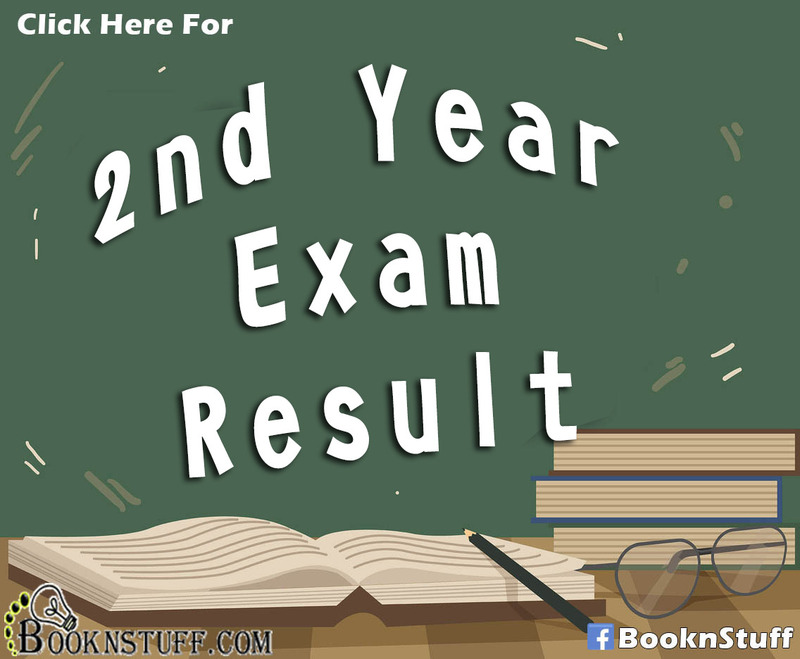 On the day of announcement of entry test result we will update the same page, so stay with us and keep visiting us we will keep you update about the UET Peshawar Entrance test result 2014. 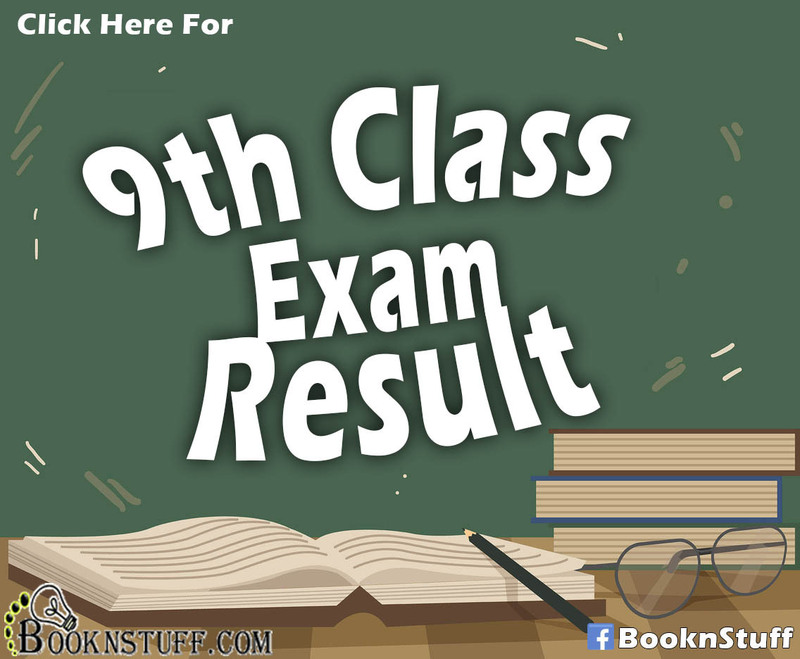 Don’t forget to share this result with your friends; you can share this result by clicking the sharing buttons given below. If students have any query regarding Entry test result they can ask us in the comment section below, we will utterly try to solve their problem.